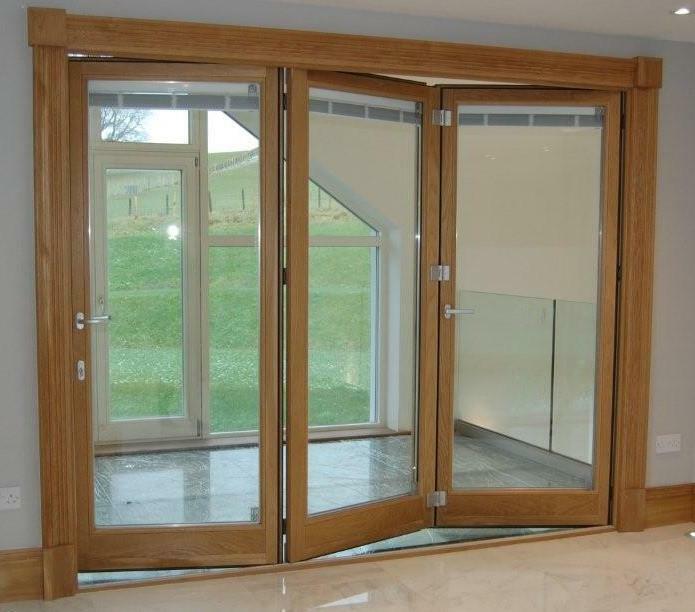 Bi-Fold Doors can completely transform a wall or opening. They transform ordinary rooms into 'living space with an edge'; creating both the look and the lifestyle that many homeowners aspire to. Bi-Fold Doors open up your living space to enhance other internal and external areas, creating extended open spaces between rooms and the great outdoors.